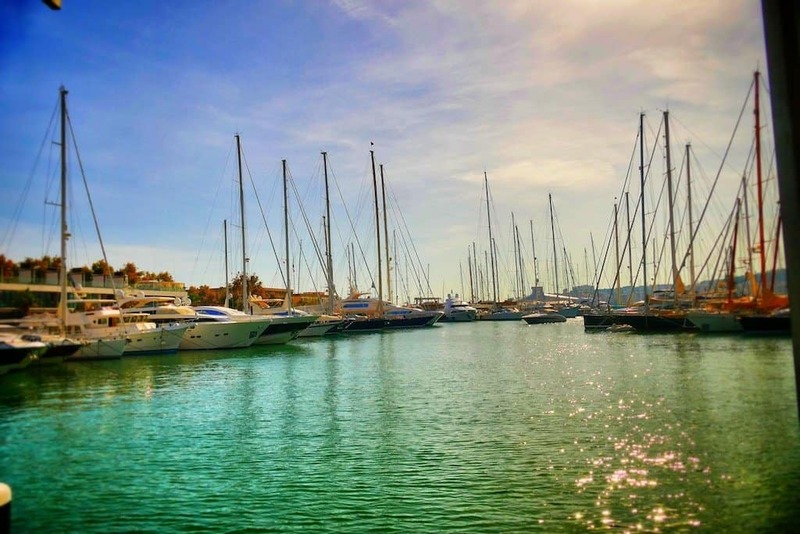 While it may not be warm enough to lie on the beach, Palma enjoys a moderate climate and pretty fine weather conditions all year round so makes an ideal escape from a chilly Blighty. During the winter months the temperature averages 16oC and the season still offers a fair few hours of sunshine. There also might be a chance to witness the infamous ‘Panza de Burro’ — the big cloud formed mainly in the Eastern part of La Palma. 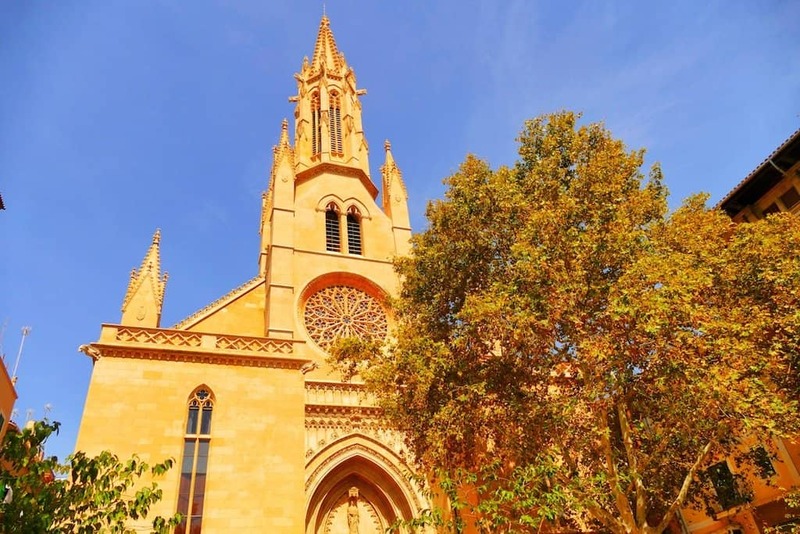 Palma’s eternal popularity with British city trippers means that during the peak summer months – and stretching all the way through the whole of September – it can get crowded. Sometimes very crowded. 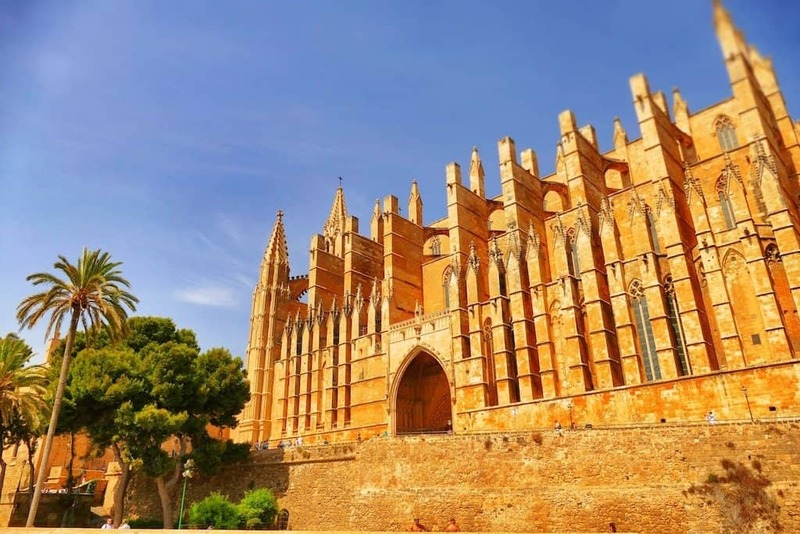 Palma offers a superb collection of museums, exhibition halls and art galleries as well as emblematic buildings such as the City Hall, Bellver Castle, La Lonja, the Almudaina Palace and the Arab Baths but during the summer, queues can be long and the attractions almost too busy. 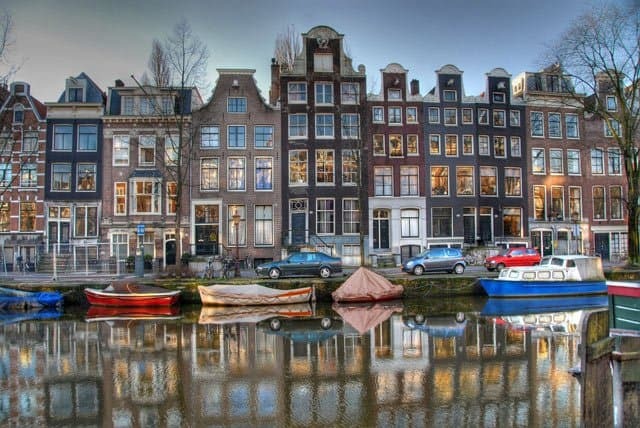 If you visit during the off peak winter months and take a stroll through the city’s Old Town – without the tourist hordes – its true elegance can be revealed. Its flagship cathedral is a definitely a must see but the smaller churches of San Jaime, San Miguel and Santa Cruz are also worth a visit too. Take time to just wander through the empty streets and take in the sixty or so traditional houses beautifully built around patios and then head to the Santa Catalina, the Palma’s now very fashionable quarter. Here you can barter at the local market and while away an hour or two in some of the best cafes in town. If you’re looking for a livelier cultural event during the winter months, then the two main festivals are held in January. The festival of Sant Sebastian takes place in January and this is when the city comes out in force to celebrate. The main events – parades, music concerts and fireworks – occur on the evening of the 19th January, with the more formal proceedings taking place on the actual saints day of the 20th January. 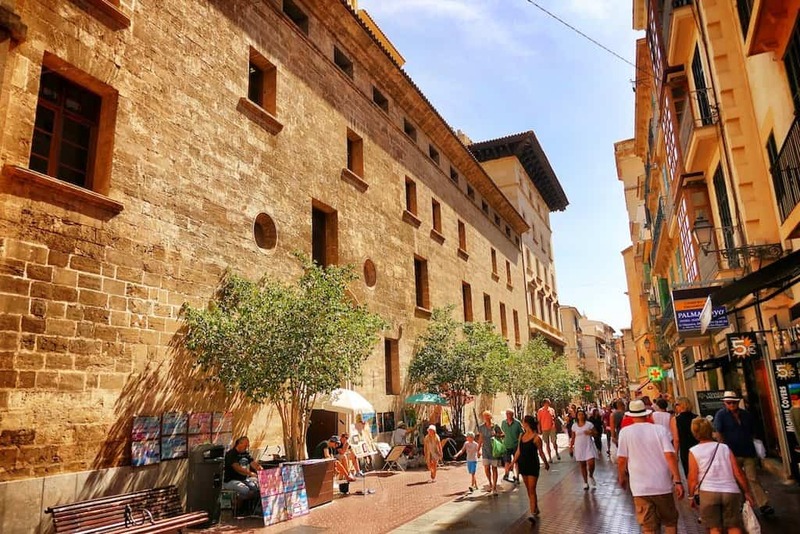 Once known mostly for its souvenir shops, many of Palma’s streets are elegantly lined with designer boutiques and interesting independent retailers. The best shopping streets are the colonnaded Jaime III (home to one of the city’s two El Corte Inglés department stores), the tree-lined Borne, and Unió, but the shaded narrow lanes leading off the Borne are also lined with boutiques and galleries. Designer shopping has recently arrived on upmarket Passeig del Born, where Mulberry, Burberry and Louis Vuitton have opened. Alternatively do as the locals do and head for the markets. Shopping at the local market is still very much ingrained in the DNA of Mallorcan life, and they continue all year round. You can find two permanent daily markets in Palma, starting early and finishing just in time for a late lunch. Mercat Olivar is the bigger, selling huge varieties of fruit and vegetables as well as many locally produced artisan delicacies. Also take time to drop in on the much smaller Santa Catalina market to the West of the old city walls. While it may be smaller it lacks none of the bustle or charm and is great spot for tapas at one of the stand-up bars that fringe the market hall. No city transformation is complete without an emerging foodie scene and during my weekend in Palma it was obvious that the capital now has an increasingly sophisticated list of restaurants to tick off! Starting with the obvious, tapas bars like La Rosa Vermutería in Palma de Majorca serve up wonderful Spanish fayre accompanied with good local wines but there’s also the Michelin-starred restaurants. 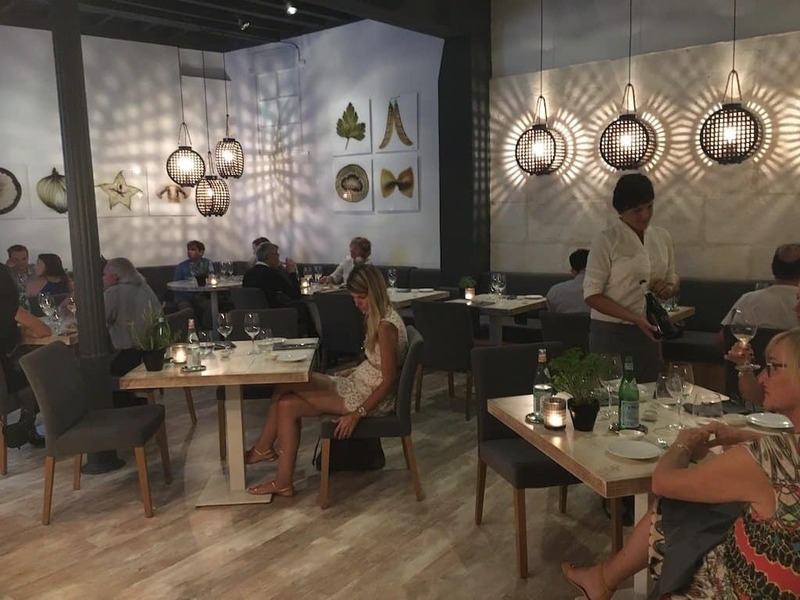 My city break was perfectly rounded off by dining at the newly opened Michelin star adorned Fosh Lab – a place that proves Palma is increasingly becoming a gastronomic haven. Located in a contemporary hotel converted from a 17th-century convent, the restaurant is the brain child of acclaimed Kent-born chef and seasoned restauranteur Marc Fosh, it encompasses impeccable service, stylish decor and divine food such as false pumpkin ravioli, peach pecan nuts and curry sauce and mango, to offer more of an experience than just a dinner out. In the last few years there have been several new openings of swish hotels in historic buildings. Hot on the heels of the opening of the swish boutique hotels Calatrava and Can Cera, the same husband-and-wife team launched Can Alomar, their latest venture, last summer. In 2014 the stylish Hotel Cort emerged on the scene and now Sant Francesc Hotel Singular – at 42 rooms, is Palma’s largest boutique property. 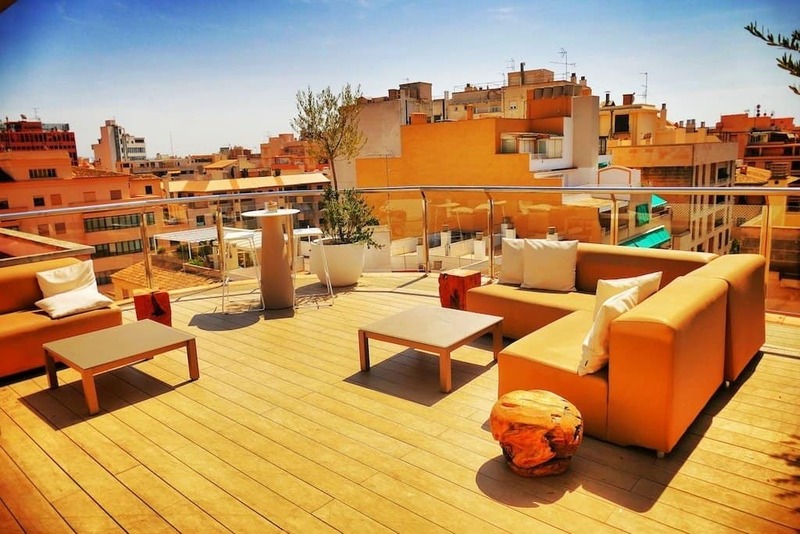 On my break I stayed at the stylish INNSIDE Palma Center a centrally located hotel strikingly designed in a contemporary boutique style which epitomizes Palma’s new found trendiness. A uniquely decorated fine dining restaurant, a tranquil Wellness Area and a truly stunning rooftop bar and sunbathing deck (partnered with a transparent cube-like pool) accompanied the hundred or so bright modern rooms. During the winter, city breaks to Palma are cheaper and a visit during the off peak season will always offer you huge savings. Majorca usually conjures up images of crowded beach resorts where in fact it’s a very naturally beautiful island and still has plenty of pockets of unspolit landscapes and idyllic traditional towns if you know where to find them. During the winter the roads are much less crowded and the more comfortable temperatures offer the perfect chance to explore the outdoors. Hiking, cycling or hiring a car (or a combination of all three) are a good way to explore the island if you make Palma your base, and Es Torrent de Pareis, Mondrago National Park and the picturesque mountain village of Deia are attractive places to start. 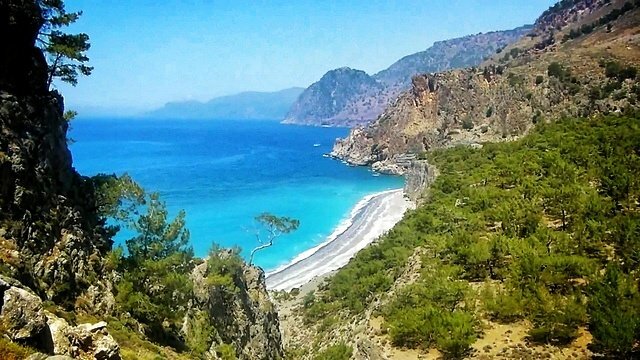 Also from late January and throughout February, the pretty almond trees – about four million of them – are in flower and together they form a beautiful white blanket which covers the island’s valleys and plains. Jet2Holidays and Jet2.com fly from airports in the Midlands, the north of England, Scotland and Northern Ireland to popular city destinations all over Europe. Head over to Jet2CityBreaks to find out more. All words and images by Becky Moore. This post was brought to you as a result of the #Jet2Europe blog trip, created and managed by iambassador in partnership withJet2CityBreaks. Also thanks to Passion for Palma de Mallorca and Chef Sin. Some cool ideas here for my next trip, wonderful thanks! Great post, would you recommend the hotel you stayed at? It does look very nice I have to admit! 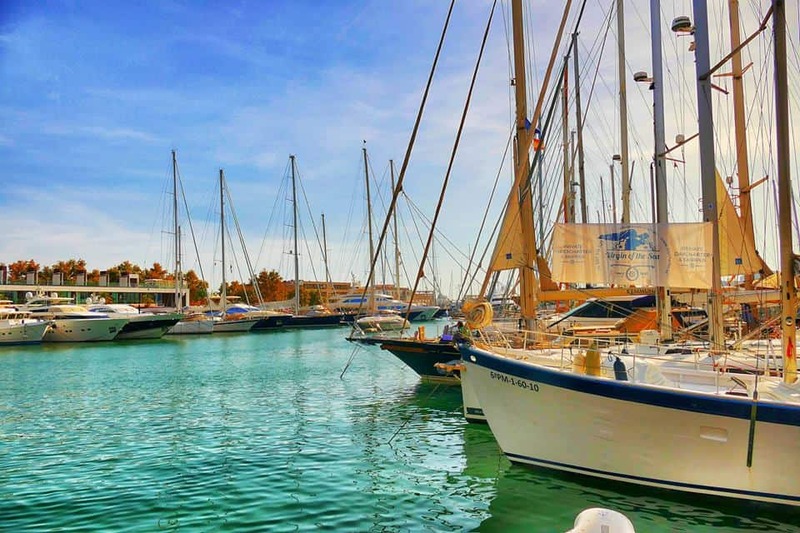 I’ve never thought of Palma as a winter destination before but it looks like a sure fire way to avoid the summer crowds – great post! I went to Palma over 10 years ago now but it looks like it’s changed a lot since my last visit – love the look of those trendy restaurants! Love your photos and descriptions….if we ever find ourselves in this part of the world we will check out the food and hotel recommendations. It’s a beautiful city and I’ve visited years back. Thanks for sharing Becky. Beautiful photos. 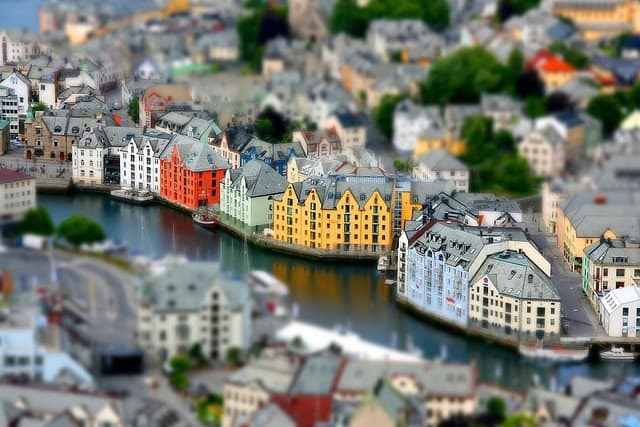 looks like a gorgeous city! I have visited Palma many many years ago – it looks like it has changed a lot! Would love to visit again and winter seems to be a great time to do so!